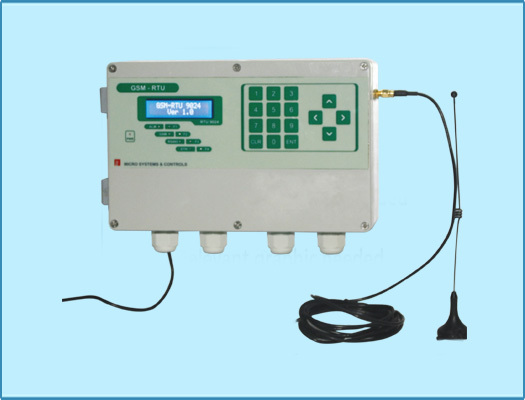 Build-in GSM / GPRS modem with SIM card place holder and changeable antenna Micro Systems & Controls can design, install and supply complete GSM-RTU with specially selected enclosure, connectors, input protection methods, internal wiring, antenna, keypad HMI / touchscreen, power supply etc. Industrial GSM-RTU is the best way for remote monitoring and controlling applications and easiest way to realize Internet Automation Cloud SCADA system. 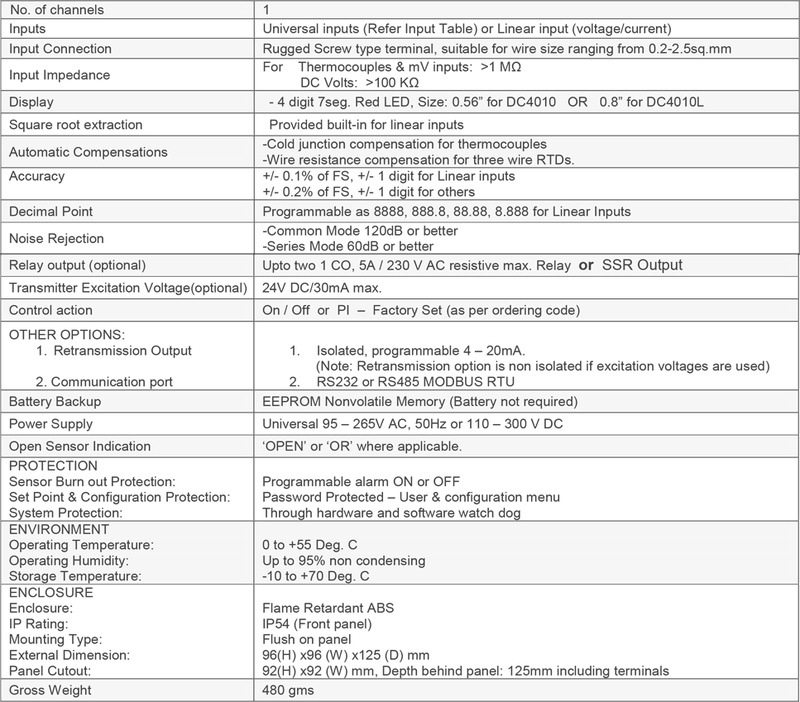 Industrial GSM-RTU features with build-in and advanced GSM/ GPRS/ SMS features.